The last week we saw record snow fall in Colorado. This major winter storm started on Groundhog Day February 2nd late in the afternoon and kept snowing through Saturday the 4th. 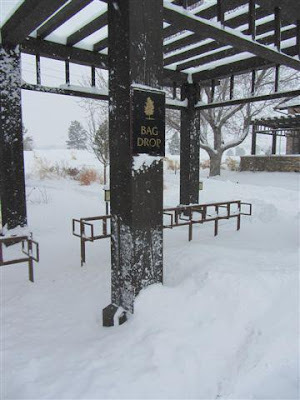 There were snow totals in Pinecliffe Colorado located in the foothills around 51 inches and totals here at the Pinery of 24 inches. 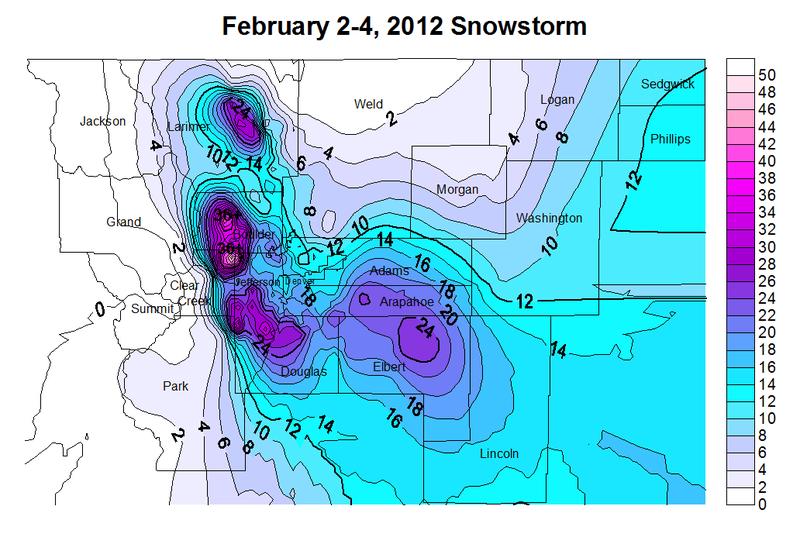 What a storm, some areas had snow rates over 2 inches per hour. As of now most of Colorado is covered in a white blanket of fresh snow.